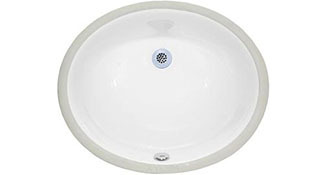 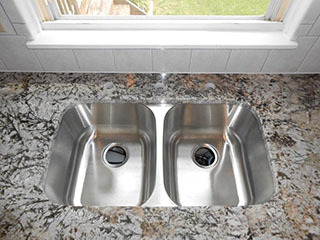 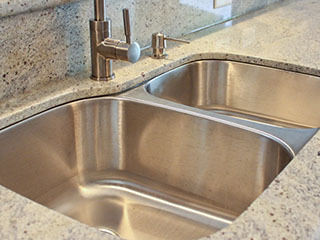 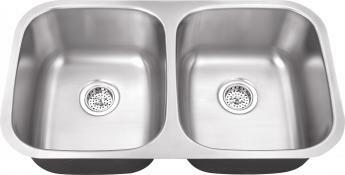 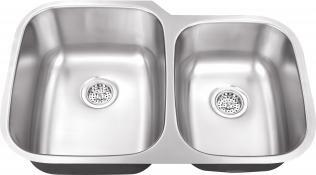 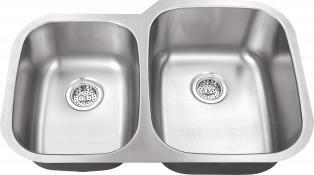 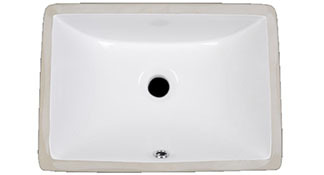 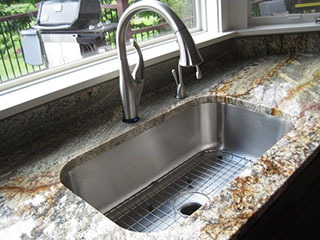 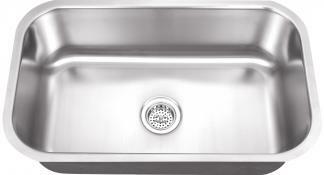 Best prices on stainless steel under-mount sinks. 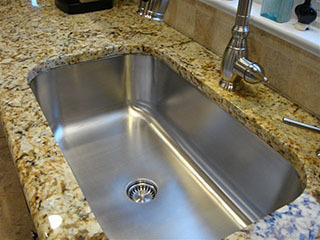 professionally installed and guaranteed to exceed your expectations! 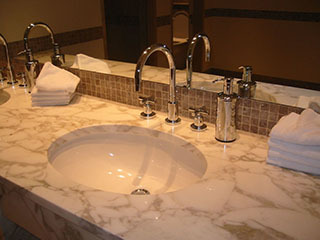 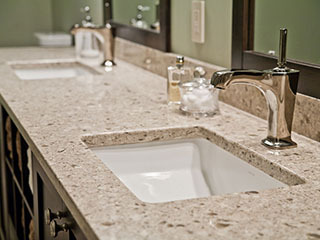 Contact us via phone or message for a free in-home estimate for your granite or marble countertop project.